We are offering a wide range of Finishing Plant & Machinery. 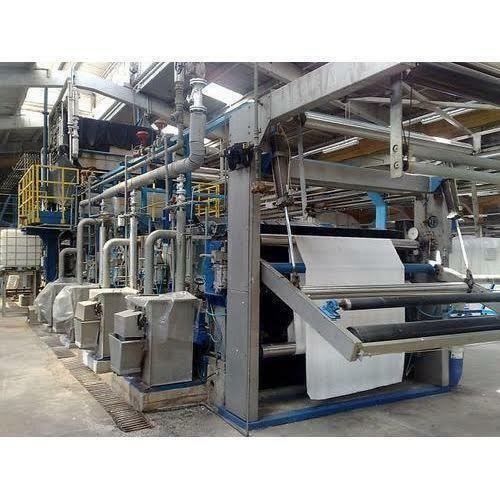 It operates in the dyeing and finishing plant and machinery construction sector. Right from the first moment of its activity the Italian based Company has based its development on the principle of a synergical collaboration with the most qualified customers. From the strictly technical point of view, there have been considerable development with regard to new solutions on the conventional machines, as well as the success obtained with the machine for the special finishes of fabrics in rope type MULTI-FINISH. Looking for “Finishing Plant & Machinery”?